“A policy is only as strong as the rules that govern it. 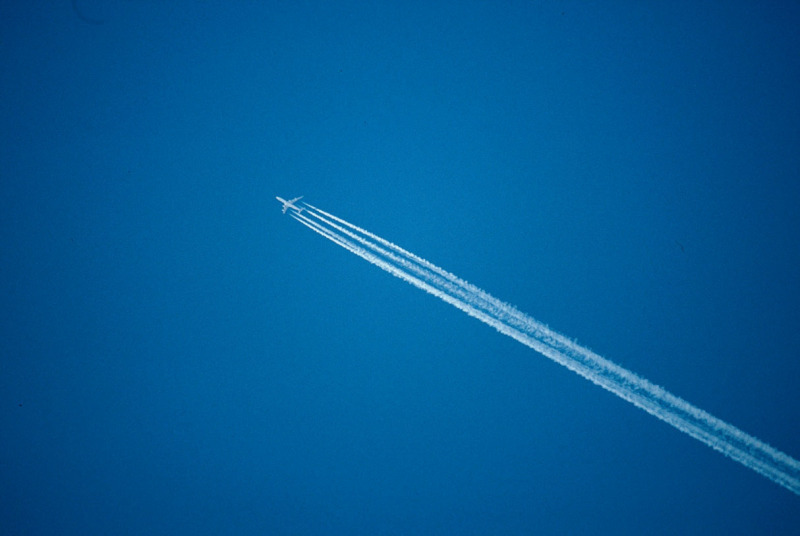 By deciding to credit fossil fuels, the countries have weakened the aviation climate deal’s rules and jeopardised airlines’ ability to reduce carbon emissions from international aviation at the scale needed to keep global warming to 1.5°C. “Allowing airlines to get credit for lower carbon fossil fuels runs counter to the very purpose of the policy: to help aviation take off towards a sustainable future.